On the jobsite, interference is everywhere, created by many sources: metal fences, radio signals, underground and overhead utilities, nearby buildings, and others. 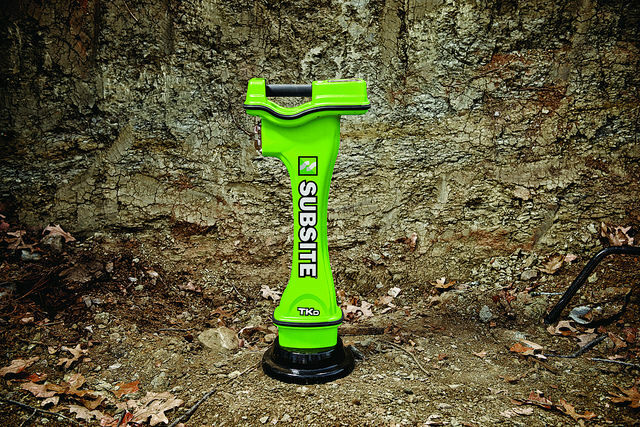 With the Subsite Electronics TK Series HDD Guidance System, you can cut through noise and complete bores with an unprecedented level of confidence, thanks to its dual locating methods (peak and null), four-frequency beacon, depth range of up to 110 feet, high-contrast graphics, and much more. The only guidance system equipped with dual locating methods (peak and null), so you can locate with one method and verify with the other, for added confidence. The TKQ System features an industry-exclusive, four-frequency beacon that results in superior protection from signal interference; having one beacon with four frequencies also means lower cost of ownership. 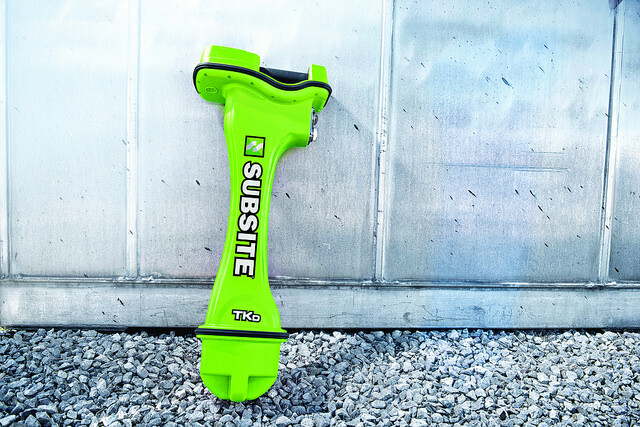 For deeper bores, TKQ and TKD trackers offer a locating range of up to 110 feet —deeper than any competing tracker today—and a tracker-to-rig range of up to 2,000 feet. 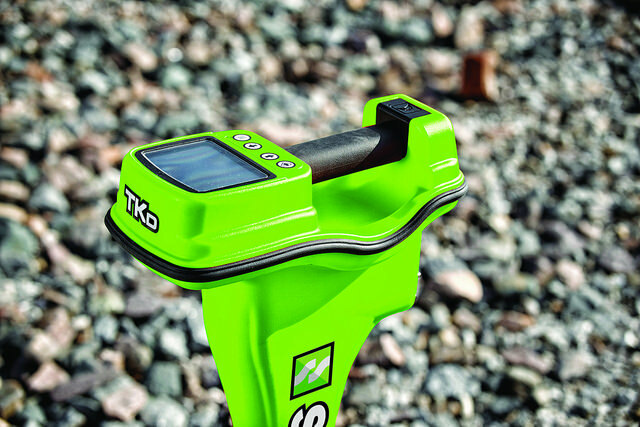 Upright design of each TK Tracker Series means no bending over to read the display or move the tracker to another location, reducing fatigue and improving productivity. Beacons are repairable, which reduces expense and downtime. 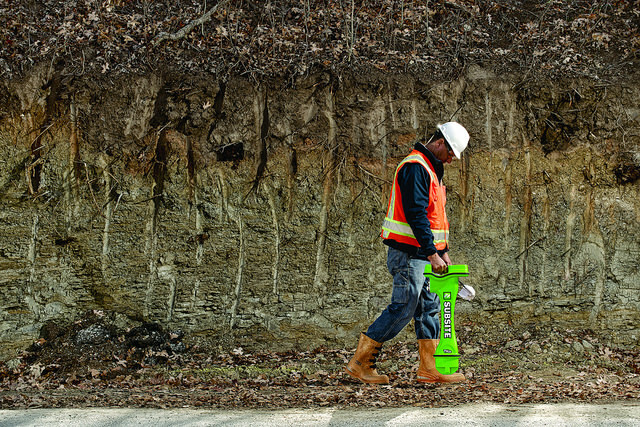 For the advanced TKQ System, industry-exclusive Bore Path Analyzer chooses the two frequencies ideal for the jobsite conditions, for a more efficient bore; analyzer also recommends the proper power level, which helps improve battery life. TDR remote display can be custom-mounted to operator’s preference, for added versatility and improved productivity. 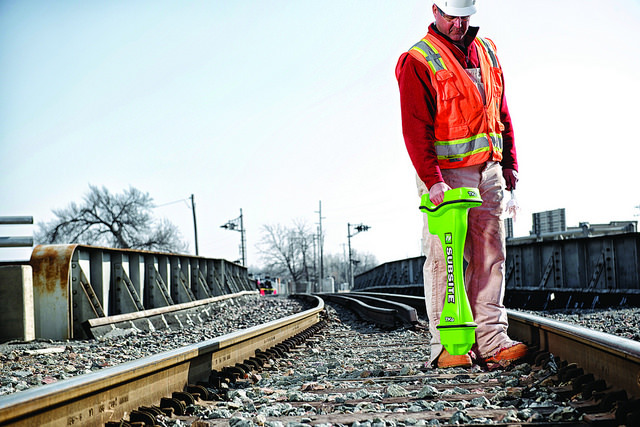 Bore-logging/reporting software provides an “as built” record, a convenient way to show proof of the bore. Exceptionally high-contrast LCD display graphics can be read in any light, further enhancing productivity. In Drill-To™ mode, the tracker is placed ahead of the downhole tool and along the intended bore path, providing real-time information the drill operator needs to make corrections on the fly, resulting in faster operation and straighter bores. Drill-To™ mode is also used to avoid crossing utilities; by placing the tracker above the utility, the drill operator can make steering choices based on real-time data to ensure obstacle avoidance and safety. Battery status will be communicated in 4 levels at 1 update per 20 seconds. **Battery life is dependent on dril housing. These figures are in a standard dirt housing.